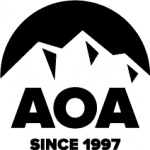 Since 1997, AOA has been the premier adventure tour company in the Southwestern United States. We specialize in guided multi-day road cycling, mountain biking, hiking, and backpacking vacations. 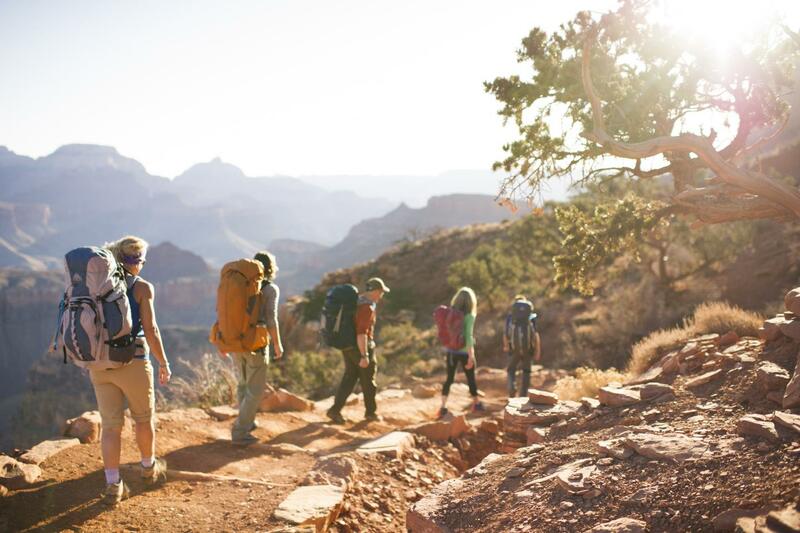 From Arizona’s McDowell Mountains, Grand Canyon, and Havasupai to Yosemite, Bryce Canyon, Zion Canyon, Rocky Mountains, and Death Valley National Parks our guides provide invigorating, unique, and highly educational adventure trips. Our dedication to customer service, exceptional adventure guides, and the incredible destinations we explore creates “best ever” vacation memories for our guests. Backpack the Superstition Wilderness with AOA!